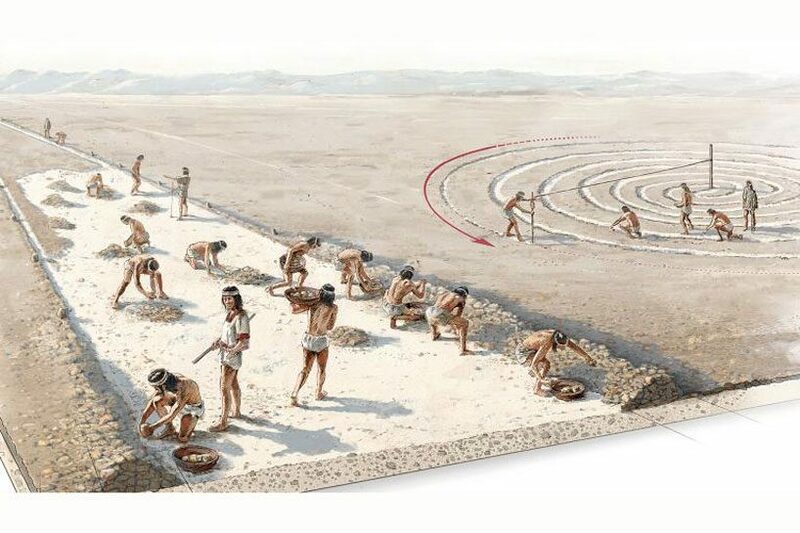 new ancient ground drawings have been discovered by peruvian researches in nasca province, a desert land in southern peru. 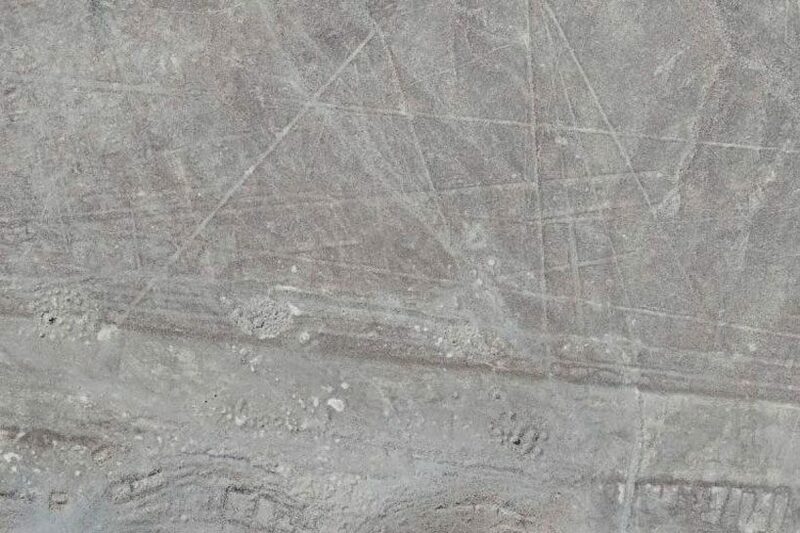 equipped with drones for the first time, archaeologists had a chance to study the ‘nasca lines’ accurately like never before. 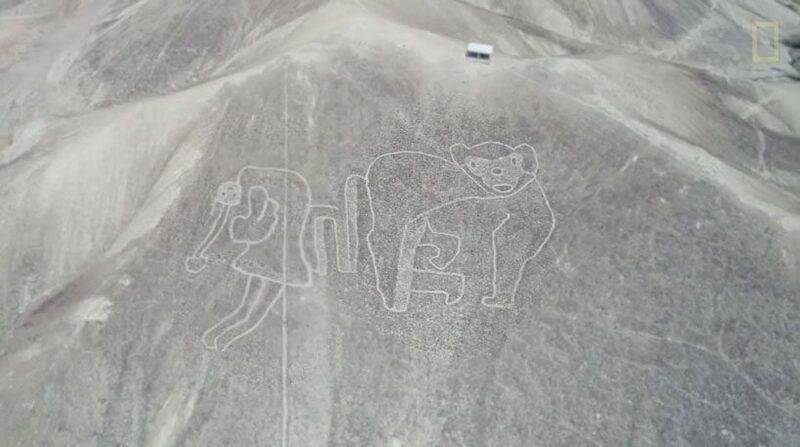 as reported by national geographic some of the so-called geoglyphs have their roots in nasca culture and are thought to date back as far as 200-700 A.D. meanwhile, the scientists believe that lots of them were carved even earlier — between 500 B.C. and 200 A.D. — and belong to paracas and topará cultures. 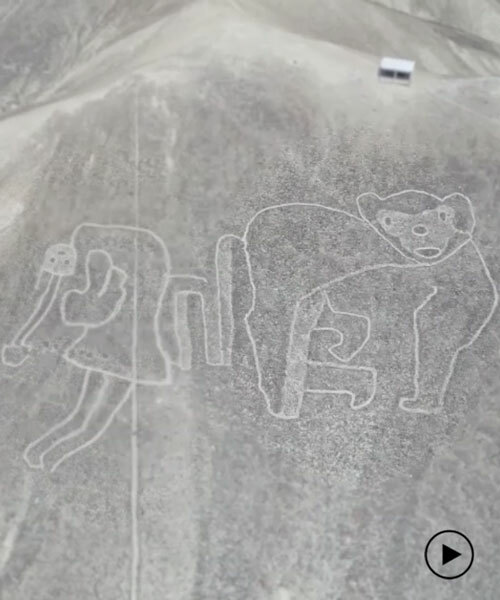 as quoted in national geographic’s article, ‘the discovery of the new geoglyphs was only made possible because of threats to previously known nasca lines.’ in 2014, greenpeace’s protest caused damage to famous nasca drawings, and within the further work on restoring and protecting the images, the researchers accidentally found the new lines.